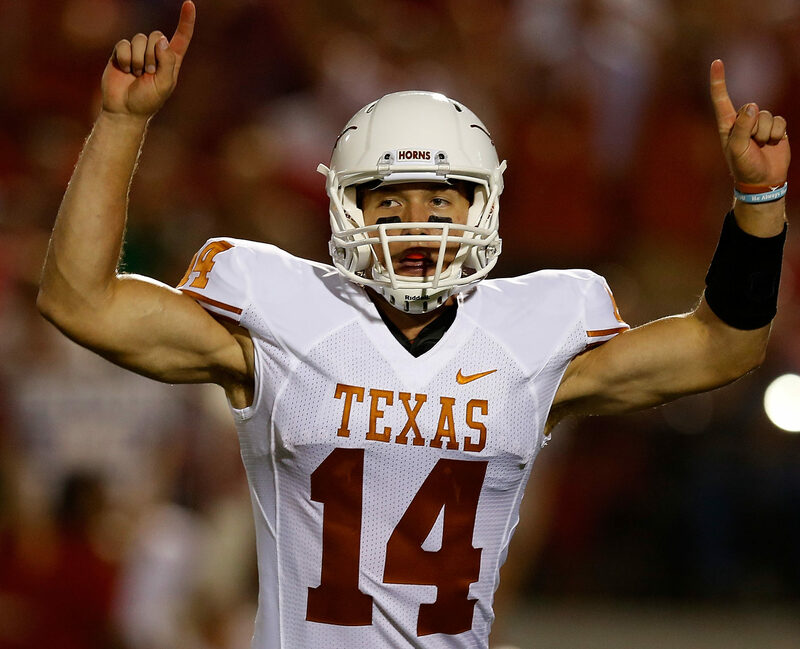 In 2010, quarterback David Ash committed to the University of Texas. He made a name for himself when he was named offensive MVP at the Holiday Bowl in 2011. He led the Longhorns throughout his college career, until it was cut short by injury in his junior year. However, after being fully cleared to play football in March of 2017, Ash got back on the field for the Spring League for its inaugural season. Here, Ash had the opportunity to not only play the game he loves but also practice with other professionals and get additional play time in front of scouts. Because of the Spring League, Ash earned a spot at the Carolina Panthers rookie mini-camp in May.